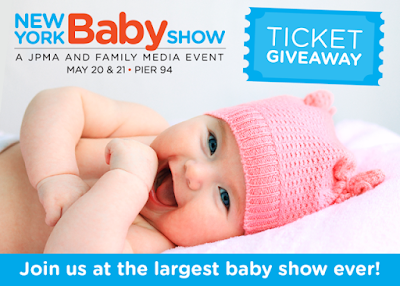 The 2017 New York Baby Show is happening again and you want to make sure to clear your calendars for May 20th & May 21st and head down to Pier 94. This is one of the largest shows for new and expectant parents in the country. Now in its 7th year, no other event provides a better experience for thousands of expectant and new families from New York and neighboring counties. Last year was my first time attending and it was an amazing experience that left me with so much new information, even though I am already a parent of 2. There was a ton of information to be learned. Not only that but you get to try out products and check them out in person. With so many amazing baby and toddler products out there it can be very hard to pick which one is right just for you. You will love being able to try, touch and check out the products yourself. You will love being able to meet some of the people behind you favorite brands and meeting new ones as well. Not only is it full of great speakers and seminars but they also have amazing giveaways where you win strollers and other amazing prizes. 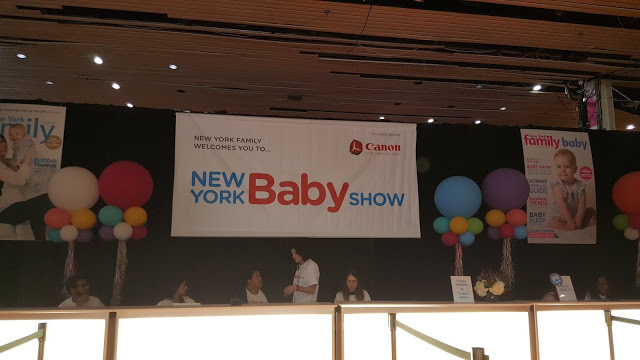 You can read more about my experience here and also my top 3 picks from last years baby show here. If you click above and all tickets are gone, don't fret. You can use code - KarinaP50 for 50% off Family or Single ticket.